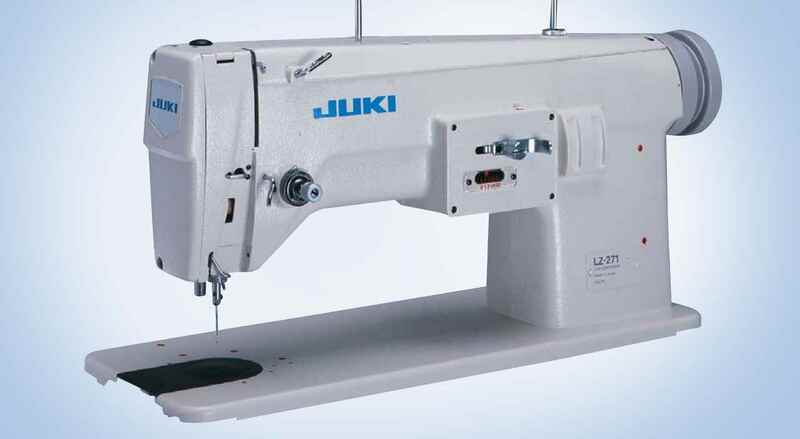 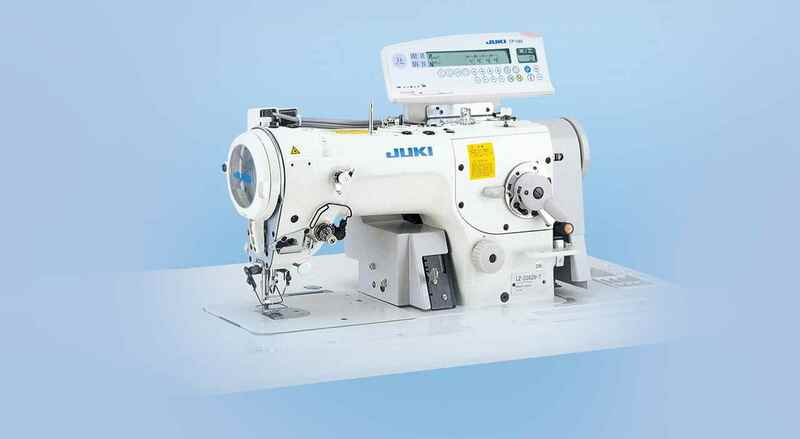 "High-speed, 1-Needle, Lockstitch, Zigzag and Embroidering Sewing Machine "
All-purpose sewing machine, capable of embroidering and zigzag stitching, as well as straight stitching. 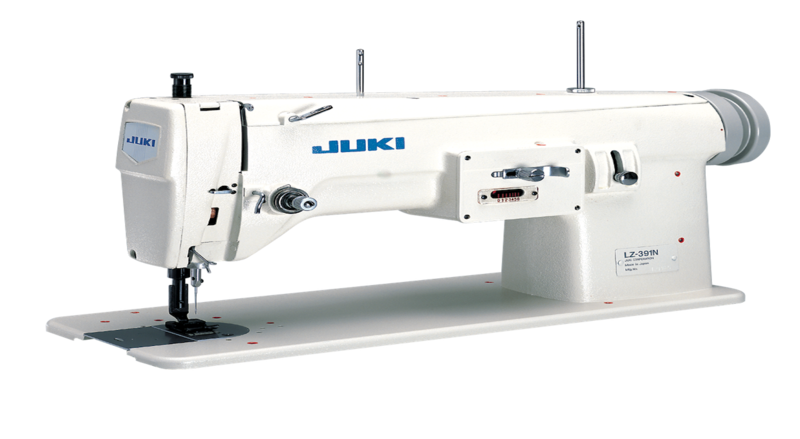 When this machine is used as embroidering machine, the zigzag width as large as 12mm and the sewing speed is as high as 1,700 stitches per minute. 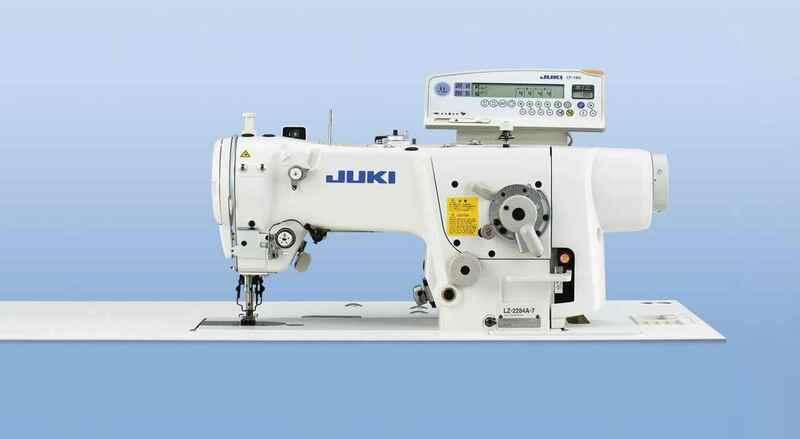 It can be easily converted to an embroidering machine, a zigzag stitch machine or straight stitching machine. 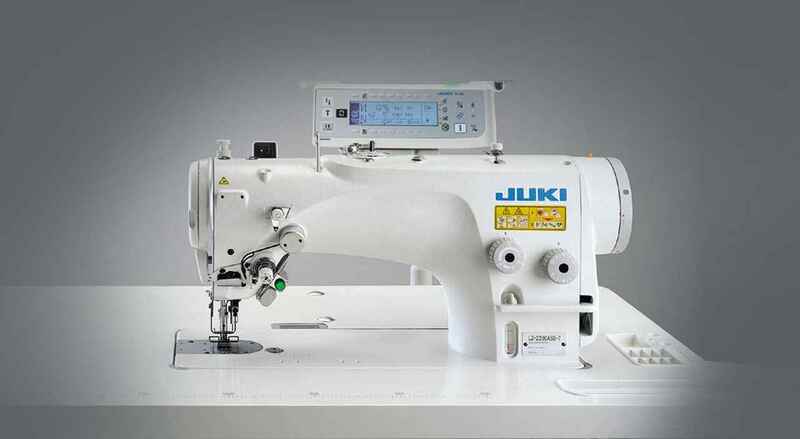 The zigzag width and stitch length can be easily adjusted. 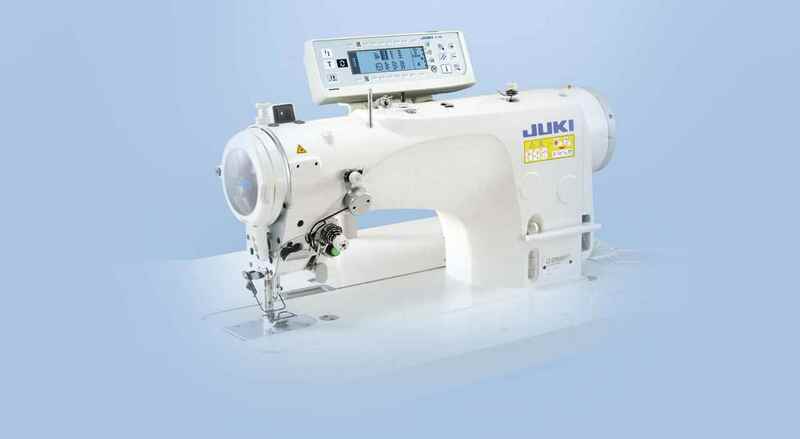 "Lz 391n mishan new mishan price "